If you have a cavity, the Narre Warren Dental Care team will detail every option available so that you can decide how best to manage your oral health. 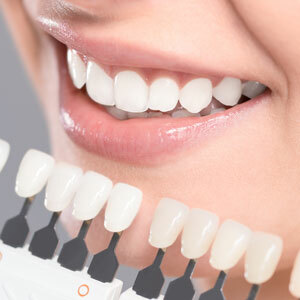 To protect your tooth from any further damage, we can fill the cavity with a white material. Instead of silver, amalgam or fillings made of other metals, this mercury-free option won’t corrode. It’s made from composite resin and other high-quality materials. If we find that it’s a large cavity, we’ll discuss whether a crown is more appropriate. Contact our team today! We’ll be happy to discuss white fillings and whether they may be right for you.